The primary function of your domestic HVAC equipment is to heat and cool the air inside your property, making it a pleasant place in which to spend time on a year round basis. However, your furnace and air conditioning equipment can also have a marked effect on the quality of the air that you breathe when at home or at work, which is why it is a good idea to consult with a qualified and experienced HVAC contractor if you would like to improve your indoor air quality. In the meantime, you may like to read through the suggestions below, which come from our team of expert HVAC engineers. There are a number of ways in which it is possible to improve the indoor air quality in home and office environments, the most important of which we have listed below for your convenience. If you are not sure which measures are the best ones for you to adopt or how to implement them, please do not hesitate to call during business hours and speak to a member if our support team. One of the easiest ways to improve the flow of air through your property, and therefore the quality of the air too, is to remove any furniture that may be blocking the air vents associated with your heating and cooling system. You might be surprised at how much difference this makes and, as an added bonus, it should make your heating and air conditioning equipment more efficient too. As every experienced HVAC contractor in Toronto should know, basic furnace filters are designed to trap large particles that could negatively impact the performance of your appliance. What they are not designed to do is to remove smaller airborne particles that cause problems for allergy sufferers and asthmatics. If you want to remove small particles from the air in your property, you can do so by investing in a better air filter, one with a higher MERV rating. However, you need to consider the fact that filters with a very high MERV rating may reduce the speed of the air flow through your system, thereby making it less efficient. Ideally, you need to find a good balance between air flow and levels of filtration, a goal that is most easily achieved with the help of a skilled HVAC contractor. By installing an electrostatic air filter in the main air return of your ducted air conditioning system, you can remove a large percentage of the airborne pollutants that are to be found in home and office environments. 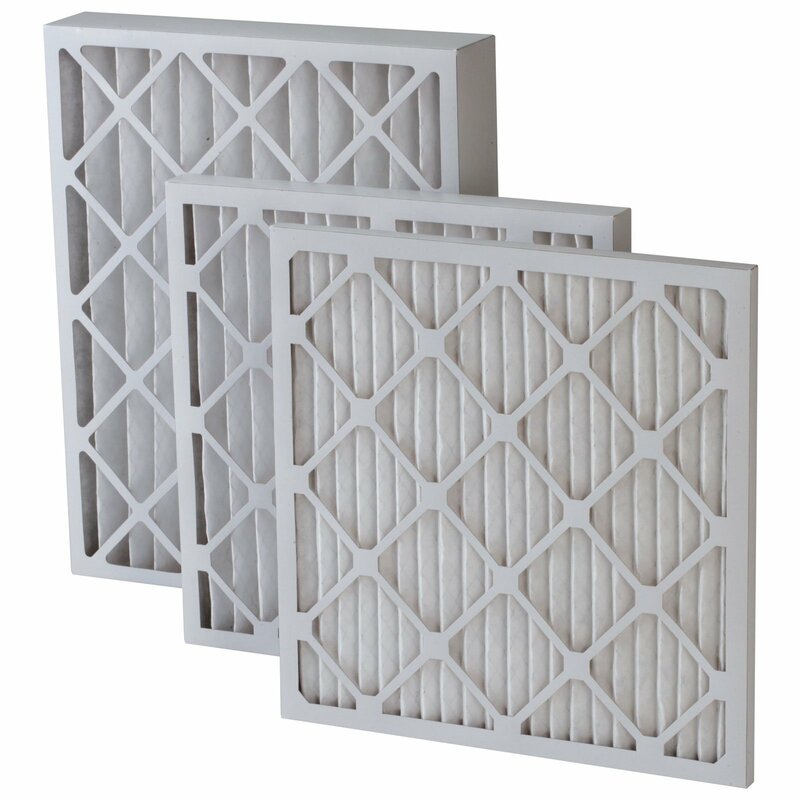 Filtering the air at this point in your system should not reduce the efficiency of the heating and cooling components, making it preferable to fitting a furnace filter with a high MERV rating. Ask your friendly HVAC contractor to clean your ducts and air handler unit the next time they service your system. 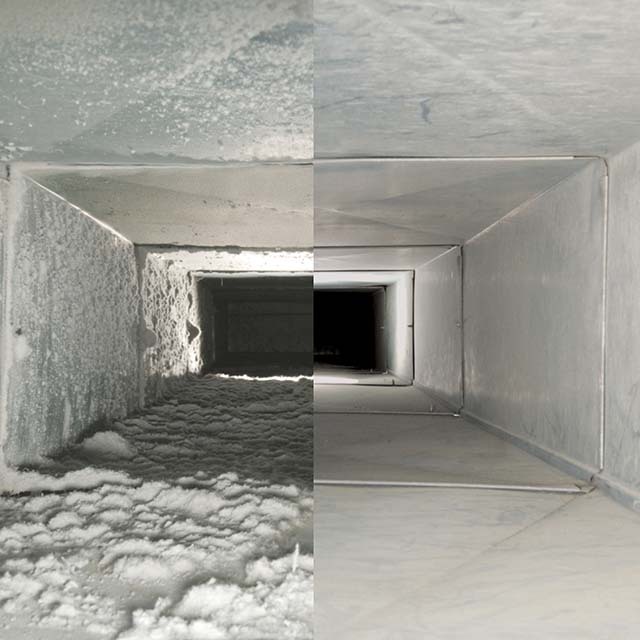 By removing dirt, dust and debris from inside the ducts and air handler, you can prevent your system from spreading airborne pollutants throughout your property. As you no doubt already know, prevention is always better than a cure. If you would like to have your domestic or commercial heating and cooling system cleaned and tuned by a local HVAC contractor who understands the importance of customer service, please feel free to call and make an appointment for our engineers to visit your home or office in Toronto.